The YouTube app is the best way to keep up with your favorite channels. Every day, millions of people watch more than a billion hours of video on YouTube. More than half of those views come from mobile devices. From tutorials and tech reviews to vlogs and movie trailers, YouTube is the largest video sharing service in the world, growing at a rate of 300 hours of content every minute (that’s an average of 18,000 minutes being uploaded every minute of every day). If you’re not using the YouTube app to dive into this ocean of video content, you’re not doing it right. If you’ve been living on a secluded island for the last 13 years, YouTube is a video sharing service, built mostly around user-created content. 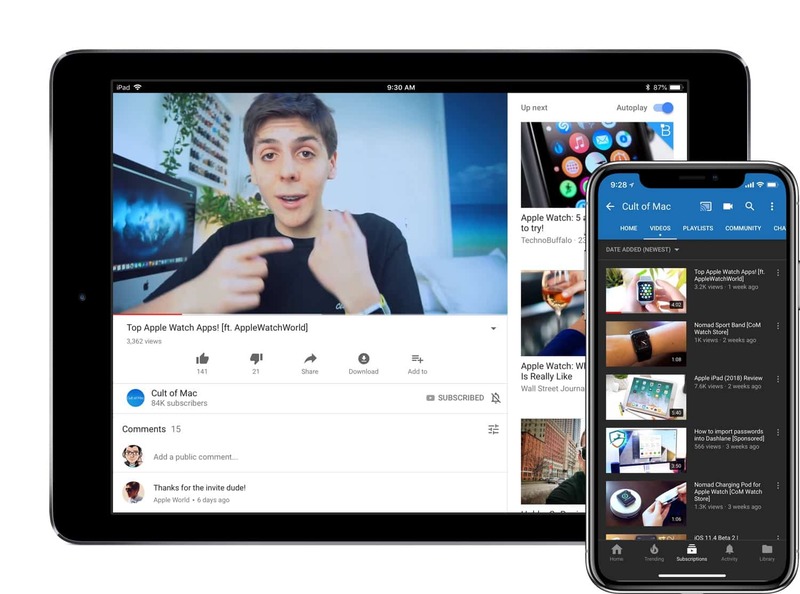 The YouTube app is one of the most feature-rich ways to experience YouTube and contribute your time to the daily billion. It’s also definitely a factor for why mobile users spend more than 40 minutes, on average, watching YouTube in a sitting. Unlike YouTube’s mobile website, the YouTube app offers easier navigation, autoplay of suggested videos, full-screen playback in landscape mode, and incredibly useful queuing features. Not only that, but the built-in “cast” features for Chromecast and the YouTube app on Apple TV makes searching for videos on your phone and playing to your TV extremely easy. 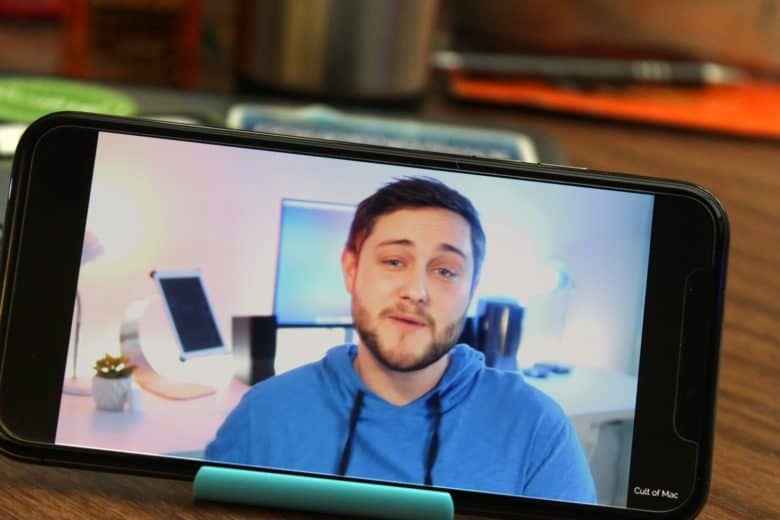 The YouTube app gives you the full YouTube experience on iPhone and iPad. The YouTube app is also the most efficient way to stay up-to-date with your favorite channels. With the YouTube app, you can receive notifications every time specific channels post new videos. You can also easily comment on videos though the app, and get notified if someone replies to your comment. Anybody that watches YouTube with any regularity will want the YouTube app. Whether you use it for soaking up education, entertainment or adorable animal videos, the app delivers the best YouTube experience. Not every app in our 50 Essentials list is a totally-out-there pick, designed for a niche market or power user. YouTube is an app everyone can find a use for, and it’s a much better experience than the video service’s mobile website.